Happy Friday & welcome back to The Prep By D! 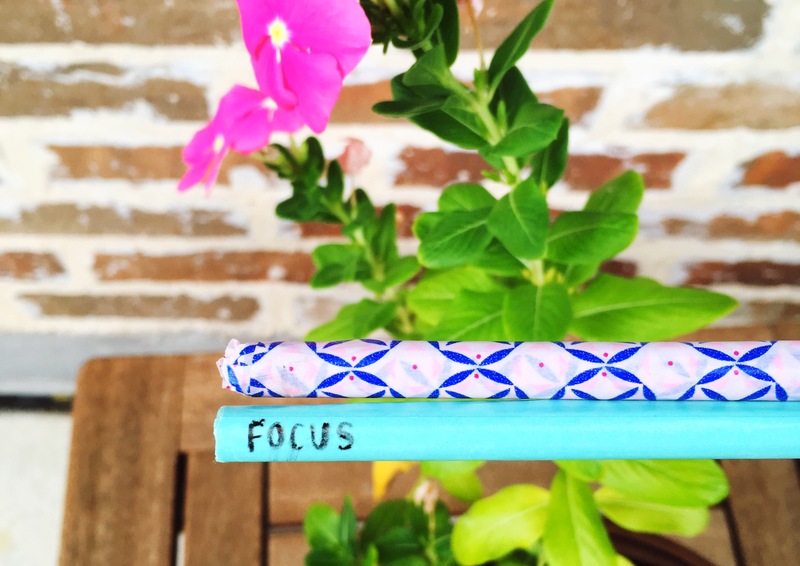 I have seen these pencils make a splash all over my Pinterest for the back to school season, so I decided to put my own twist on them, and DIY them! They are super easy and you can customize them to how you want them to look, from the quote or saying to the color of the pencil. I browsed my Target’s craft section (which I go to quite too often) and found two washi tapes that had that color and design I wanted! I got a blueish green tape, and a purple one with a geometric design. For the pencils, I found some random blue ones from my dad’s office, so any pencils will do. 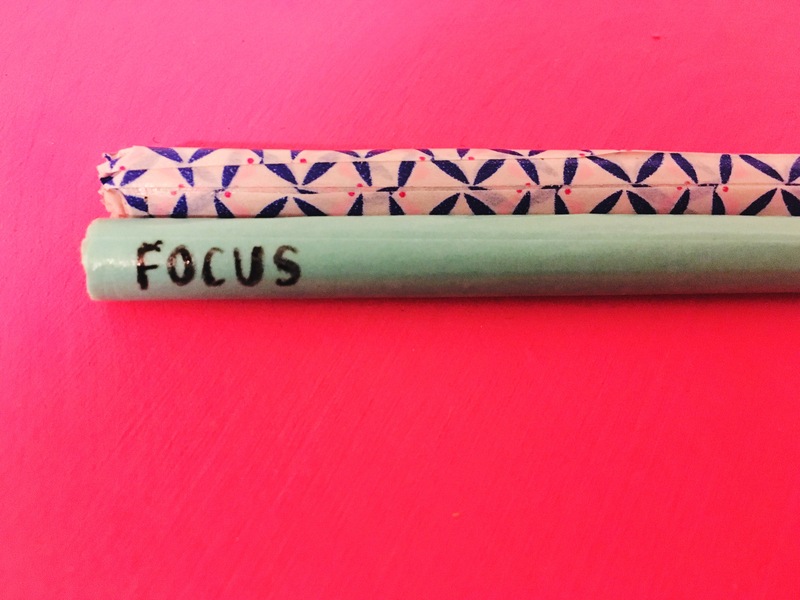 To begin, start by wrapping the tape around your pencil, starting from one end then working your way to the other. 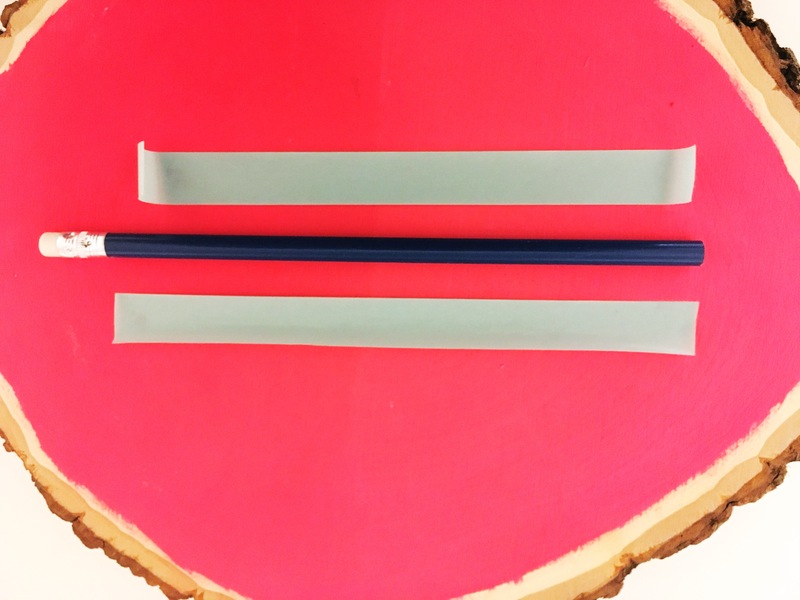 There are two ways to wrap the pencil; cut thin strips about as long as the pencil and place it on or wrapping the tape like you would with a band aid around your finger. I measured my pencil, and cut a washi tape strip to how long the pencil was (I ended up needed two strips of washi tape). I started at the end with the eraser and laid the tape down, going from end to end, smoothing the tape down, so there wasn’t going to be any lumps or crinkles. I ended up wrapping two layers of washi tape, so you couldn’t see the pencil underneath it. I grabbed the pencils I wanted to write on and my Fine Tip Sharpie and started to write quotes and sayings that I loved or even some that would help me be confident just looking down at them as I wrote at school. And that’s all! 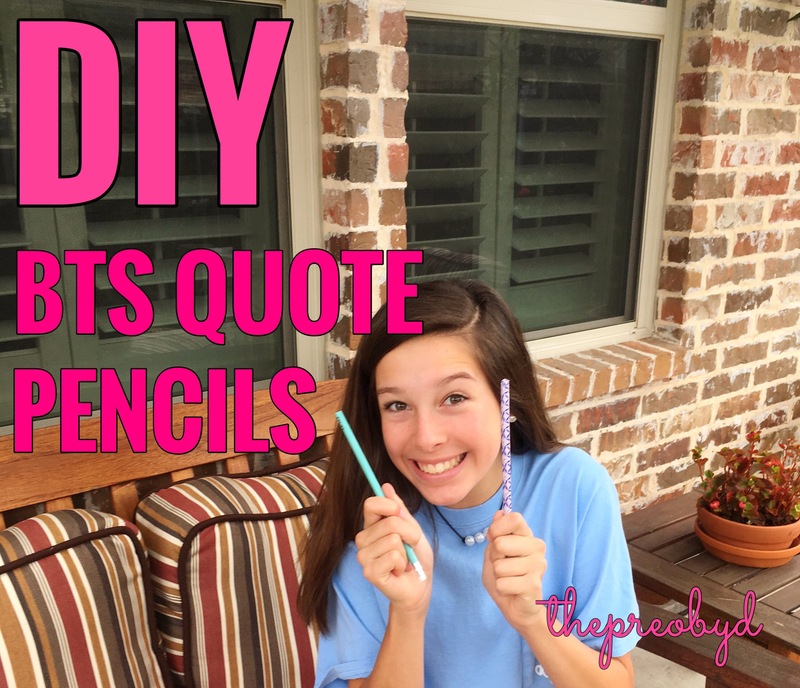 The tape can make the pencils your own and the quotes can show your goofy side. I hope you enjoyed this Back to School DIY! Have a great Friday! These are so cute! Definitely will be trying these out this school year! Thank you, I’m super glad you enjoyed the DIY!